customers closer to the newly-launched Datsun redi-GO. 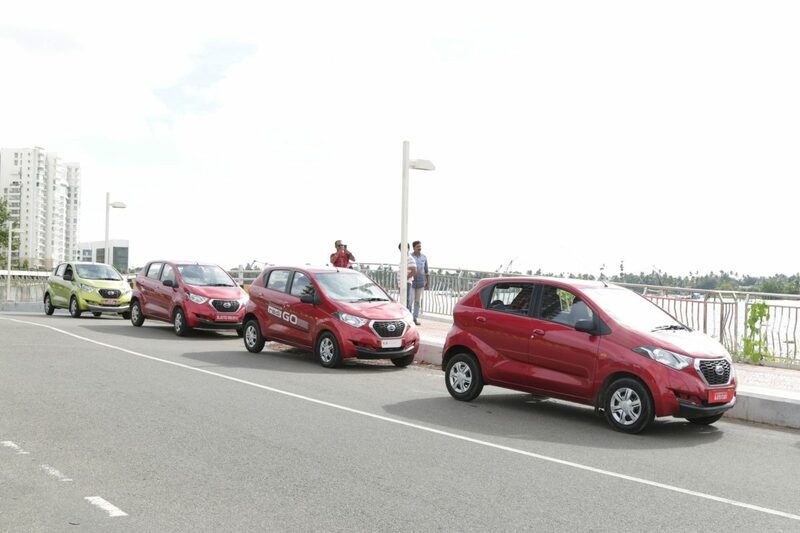 As part of the larger ‘Ready India’ marketing campaign, the drive experiences will aim to build further engagement with people in Tier II and Tier III cities in India throughout the year and raise awareness of the all-new Datsun redi-GO. Launched in June 2016, the Datsun redi-GO is aimed at redefining the entry-level car segment in India with an attractive price of Rs 2.43 lakh (Ex-showroom, Kochi). It has redefined conventional notions in the entry-level car segment and offers a class-leading ‘Tall Boy’ design that offers maximum space, best-in-class ground clearance of 185 mm, and segment-best mileage of 25.17 kmpl. It also has many attractive elements, such as its brave and bold “YUKAN” design, lowest total cost of ownership versus its competitors in its segment, and day-time running lamps, among others. 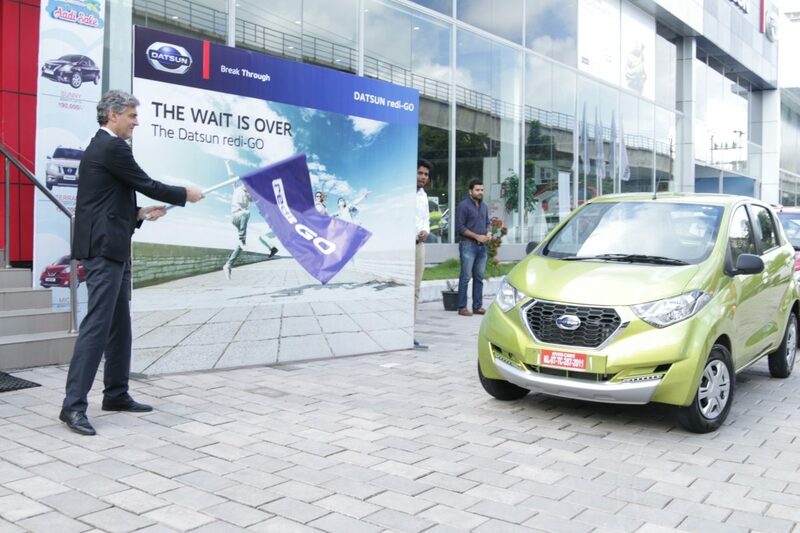 Since its launch, Datsun has received over 10,000 bookings for redi-GO, and nearly 80,000 thousand enquiries from all over India, with the majority of the bookings from major metropolitan centres and Tier II cities. Over 300,000 people have downloaded the ‘Datsun India App’ mobile application to date, demonstrating strong interest in the car from the younger generation. planned to be established throughout India in the near future, Datsun will be able to cover up to 90 per cent of current and prospective customers in the country and provide them with easy and immediate access to sales and aftersales services. DNA. The new Datsun brand stands for Dream, Access and Trust. The overall Datsun customer offer includes a worry-free ownership experience at competitive cost, accessible services, with transparent pricing and dealership proximity. Datsun cars are on sale now in India, Indonesia, Russia and South Africa. mass-production made the founder’s dream a reality. 247,500, and has been partnered with French manufacturer Renault under the Renault-Nissan Alliance since March 1999.